I saw one of dogisbadob's posts from a few days ago about a Hellcat Ghibli after he commented on one of my things. So I did a terrible render of one. 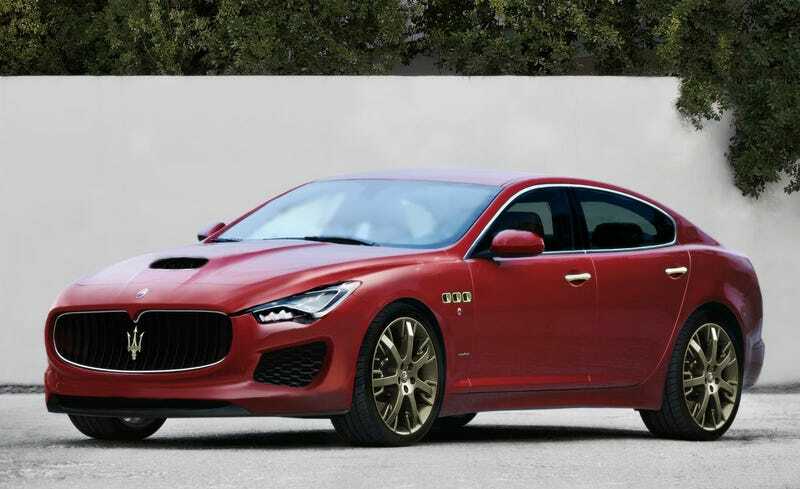 It's based on C&D's render of the '14 Ghibli. Thoughts? and maybe a QP Hellcat. It would compete well with the Panamera Turbo and other super sedans.